The irresistible family musical about the trials and triumphs of Joseph, Israel’s favorite son. 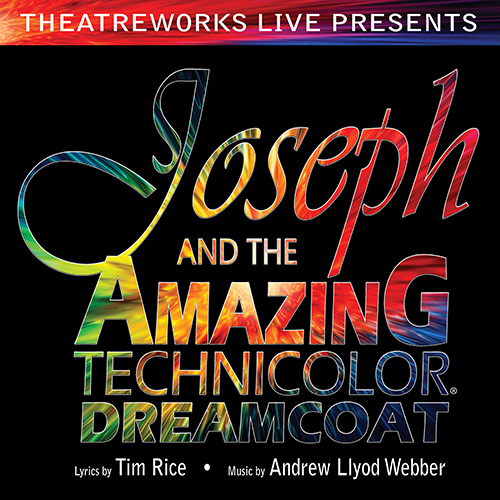 Joseph and the Amazing Technicolor Dreamcoat is sure to entertain and amaze all audiences. This is an irresistible family musical, sure to “amaze” all audiences. This show has everything from an Elvis-inspired Pharaoh, French ballads, country-western, calypso and more, what more could you want? This production is produced by Theatreworks Live, a non-profit community children’s theatre company in Harford County. We are delighted to bring such great entertainment to you and offer free performance opportunities to youth age 5-18. Come see that show. Bring your family with you. We can’t wait to share this wonderful musical with you. See you at the show!